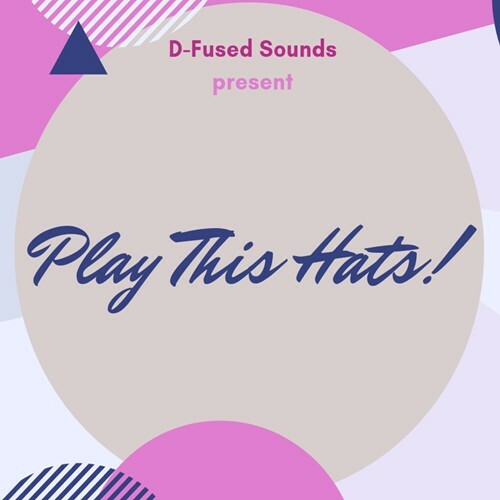 If you run out of ideas or if you’re tired programming the right groove for your hit-hats, don’t worry, we are here to help you: in “Play This Hats!”. You’ll find 90 fresh and exclusively curated hit hat loops, tempo locked at 127 bpm and rendered in wav 44.1 kHz 24-bit, perfect for add swing to mostly any kind of dance music. We have also surrounded this pack with a bonus folder including the 11 analog kick loops (along the demo) taken from the upcoming release “Analog Synth Kicks”, the perfect foundation for your next banging track!